This music of heaven is not sound as we understand it. 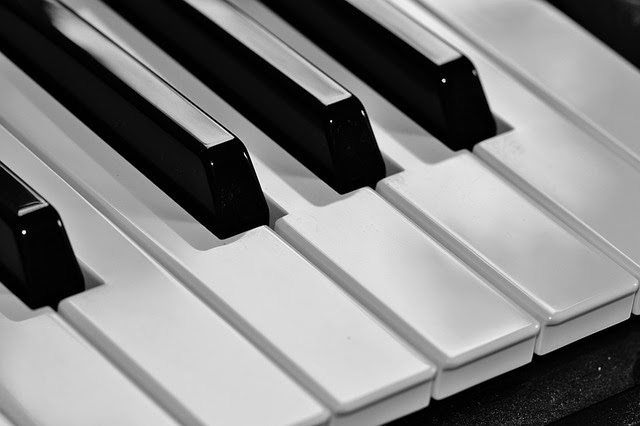 In it we can find rhythm, melody, harmony, and other aspects typical of music, but it cannot be heard. This music finds expression in the beauty of nature, the birth and death of stars and galaxies, and the simple dignity of human ideals. Silence plays for you the song of serenity and the sounds of stillness without speakers or subwoofers, CD players or iPods, microphones or musical instruments. What is melody after all, but a series of notes framing the space between them? Perhaps it is as rock star Sting says: silence may well be the ultimate music. Unless you believe in divine revelations, what I'm saying will sound like nonsense, but I believe that when God created the world, he created everything, so music is something that already exists. You just have to be very still and hear it. Plato believed that was the case. I'm not being over-pious if I say to God 'Guide me, help me.' It's a kind of prayer, so therefore writing music is a kind of prayer.